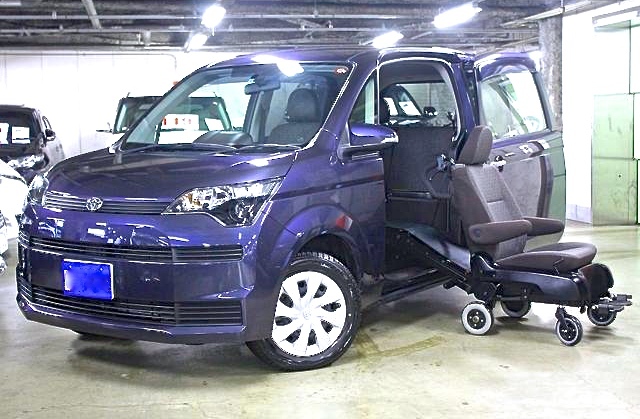 This 2014 Toyota Spade Wheelchair Car is yet another recent addition to the amazing Toyota designed and built mobility cars. 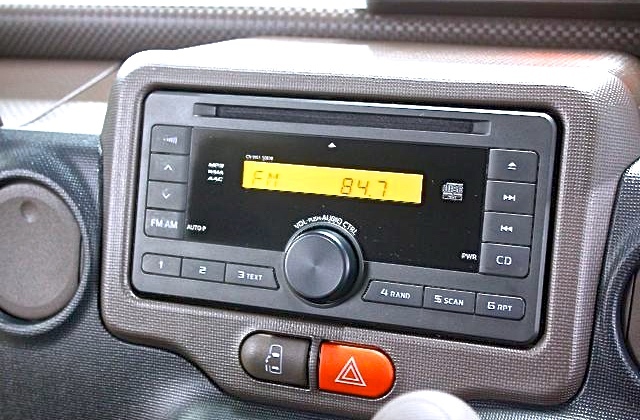 It is both sharp and stylish and yet offers a more simplistic style of car that is not only a pleasure to drive, but is also extremely pleasing to the eye. 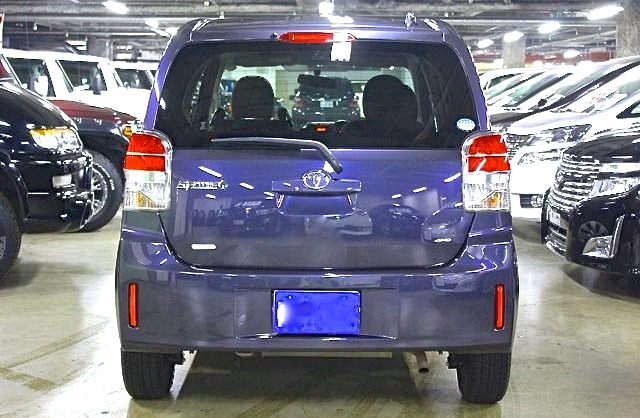 The Toyota Spade comes standard with a large, passenger-side remote-controlled sliding door that is 1,020 mm wide by 1,250 mm high. 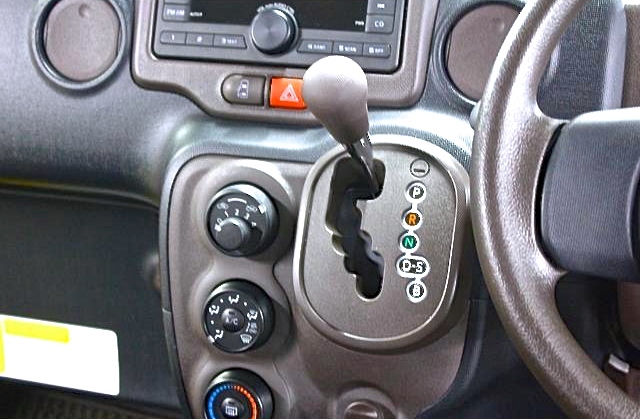 The door can be opened and closed using a wireless key or by the touch of a button from the driver or rear seats. 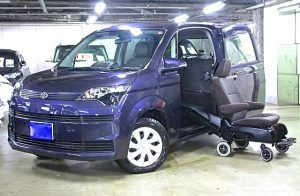 In combination with the large sliding door, the flat floor (front-wheel-drive models), is a mere 300 mm off the ground, allowing children, seniors, and passengers with their hands full, effortless entry and exit from the vehicle. 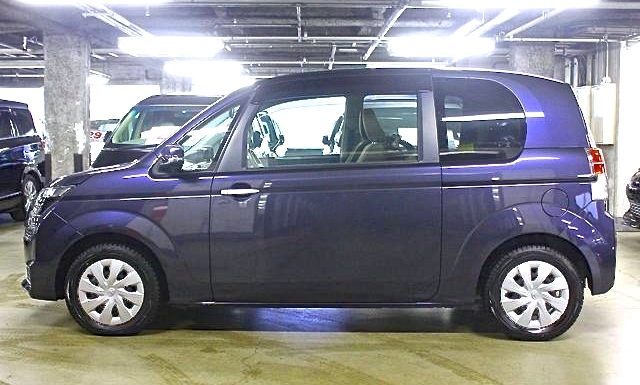 The big selling point of this car is the Electric Passenger that comes as standard. 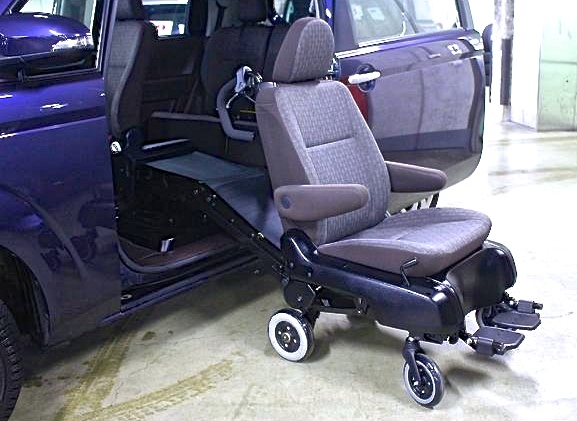 This chair is battery operated and is automatically charged by the car when moving. So this means never having to worry about removing a battery to charge it. 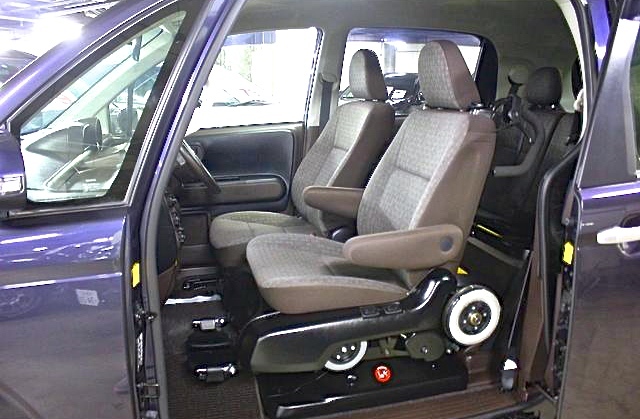 There are four retractable wheels that retract in and out of the passenger seat on exit and entry of the chair. 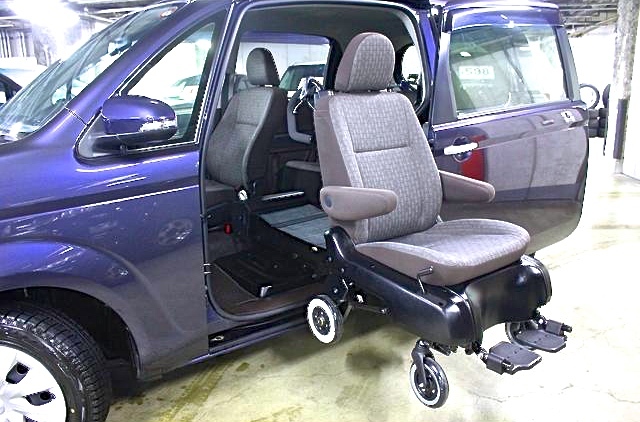 The chair moves forward and backwards via dual hand controls situated at the rear of the chair. 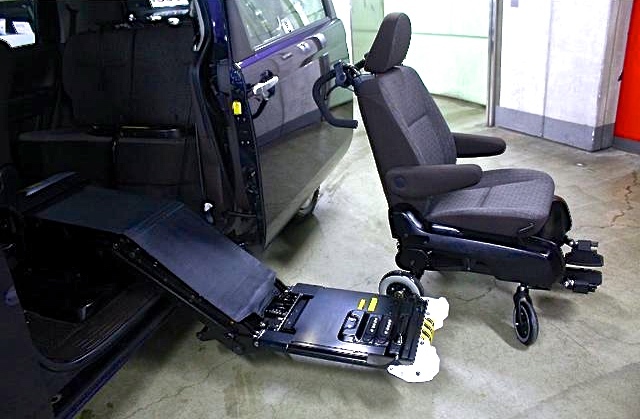 This means really simple and easy navigation for the person guiding the disabled passenger no matter what the situation. 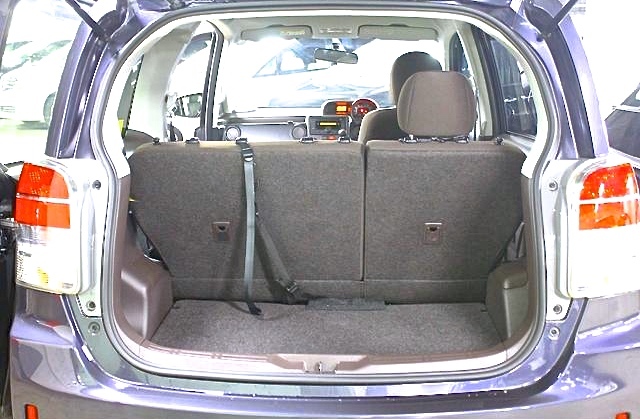 Opposite the sliding door, on the driver’s side, front and rear swing-open doors offer convenient access to the rear seats. 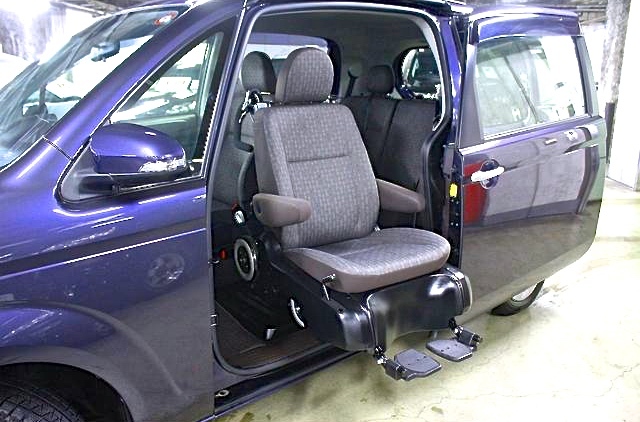 The cabin, 2,160 mm long and 1,380 mm high, features a passenger seat that can be adjusted back and forth 700 mm (front-wheel-drive vehicles), and a 60/40-split rear seat with seat cushion tip-up function (front-wheel-drive models grades Y, F and G). 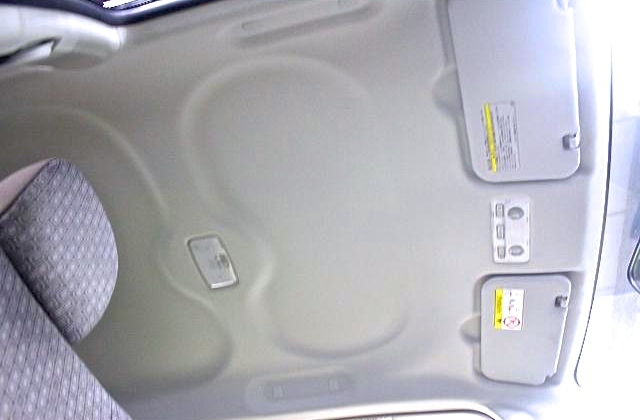 The vehicle’s design stresses everyday user-friendliness, with creative storage spaces placed within easy reach of the driver. 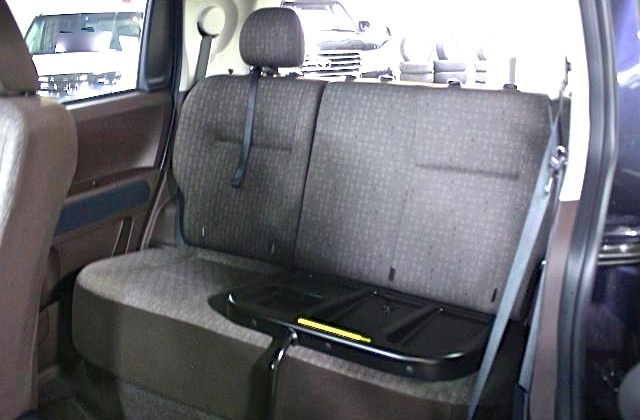 These include hooks for hanging shopping bags, a convenient in-dash storage compartment large enough to accommodate a box of tissues, and an in-dash driver’s side tray perfect for storing important small items. 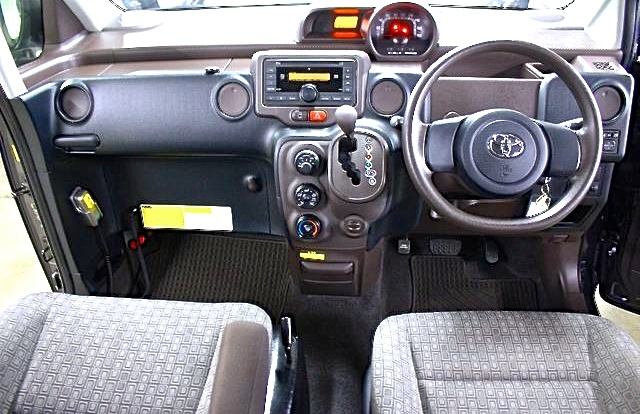 Forward-diagonal visibility has been improved by mounting the driver’s side door mirror on the door panel and by slimming down the front A-pillars. 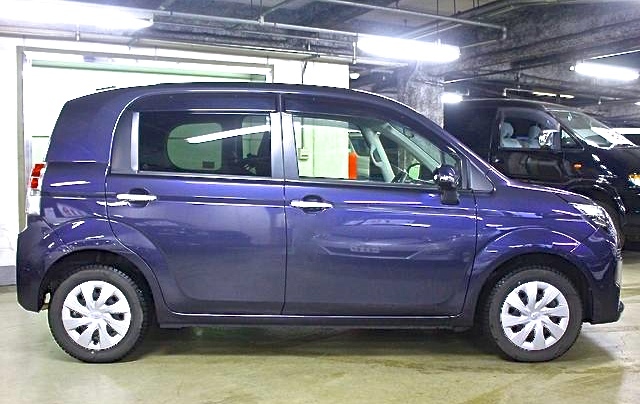 A minimum turning radius of 4.6 m (14-inch wheels) enables superb handling and agile maneuvering when going around tight corners or backing into parking spaces. Side character lines extend to the headlights, emphasizing the horizontal layout, while the headlights and bumper corners are stretched out to create a cool, robust front view unique to the Spade. 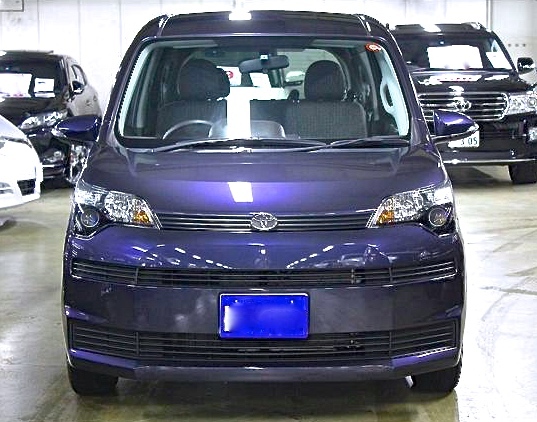 Slide rail and door handles are discreetly placed along the sharp character line running from the headlights to the rear to create a clean, smart side-view. The clear, rear combination lamps emphasize the taut, horizontal layout and have a supple form, giving the rear view a functional, cool look. 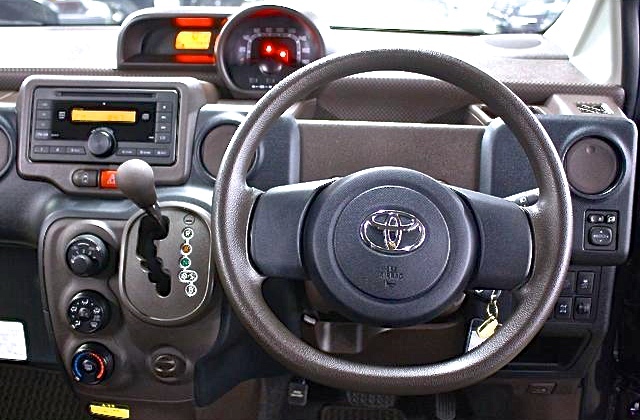 The instrument panel is designed to stress a sense of horizontal space, thereby giving an impression of spaciousness and peace of mind beyond its specifications. 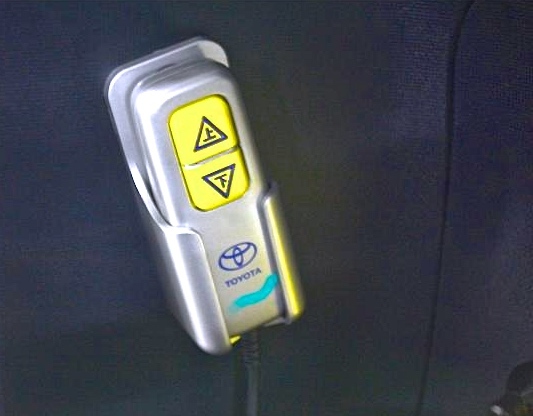 Controls have been combined in the centre console for plenty of legroom.